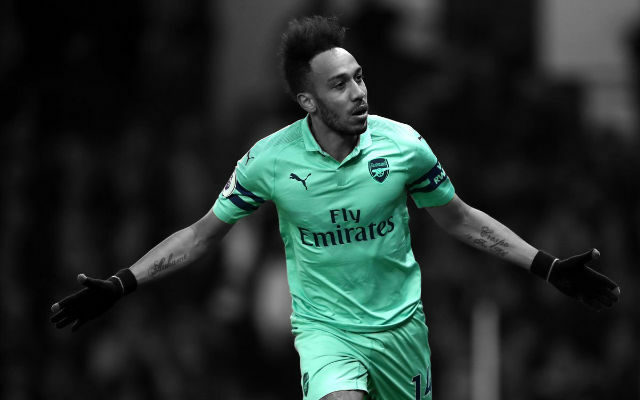 Pierre-Emerick Aubameyang has claimed that he has “waited a long time” to score a goal like the only strike against Watford (via Arsenal.com). It was a game which Arsenal desperately needed to win and they did just that with the 1-0 victory at Watford on Monday night. The home side were reduced to 10 men early on shortly after Arsenal took the lead in the match through Pierre-Emerick Aubameyang. Aubameyang’s goal was an unusual one as he charged down and blocked an attempted clearance from Watford goalkeeper Ben Foster. “I am a guy who always believes in small chances and that was a small chance for me and I tried my best to get to the goalkeeper and I did it and I scored so I am happy,” Aubameyang said after the match. “It’s a long time I’ve waited to score a goal like this and I am really happy. It was a pleasing result for Arsenal even if the performance wasn’t. 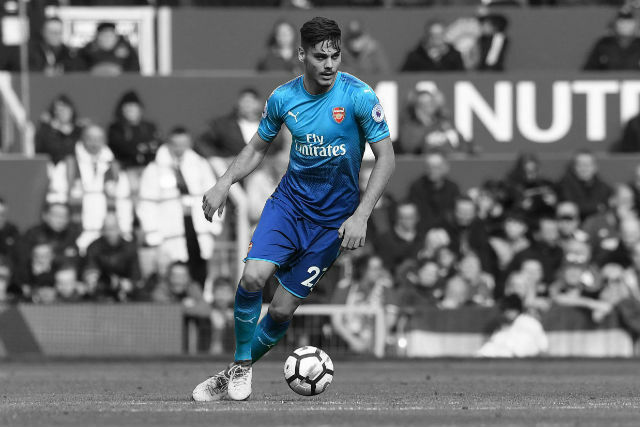 The Gunners didn’t put in the best performance of the season so it was perhaps fitting that the only goal of the match was a scrappy one.